Modern interiors. Luxury amenities. 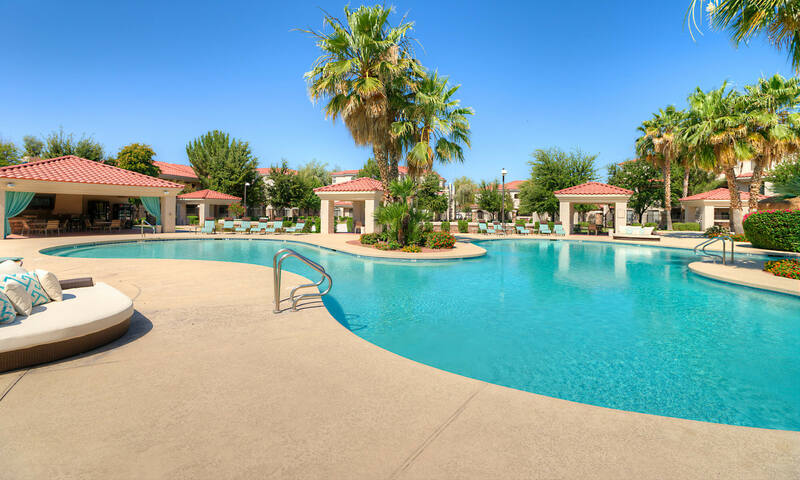 An ideal location in Chandler, AZ. It’s all waiting for you at San Cervantes. With 1, 2 & 3 bedroom apartments to choose from, we let you decide how much space you need to settle in comfortably. 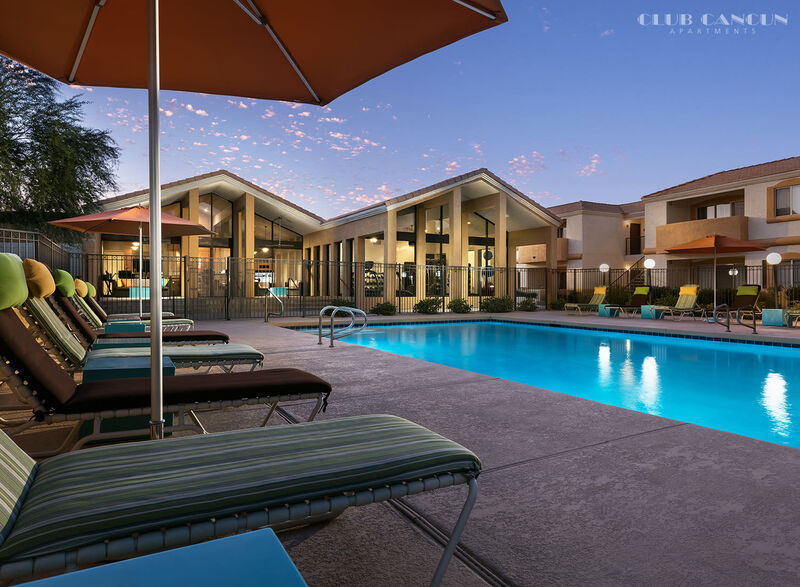 Conveniently located near AZ-202, you’ll have easy access to the best that Chandler has to offer. 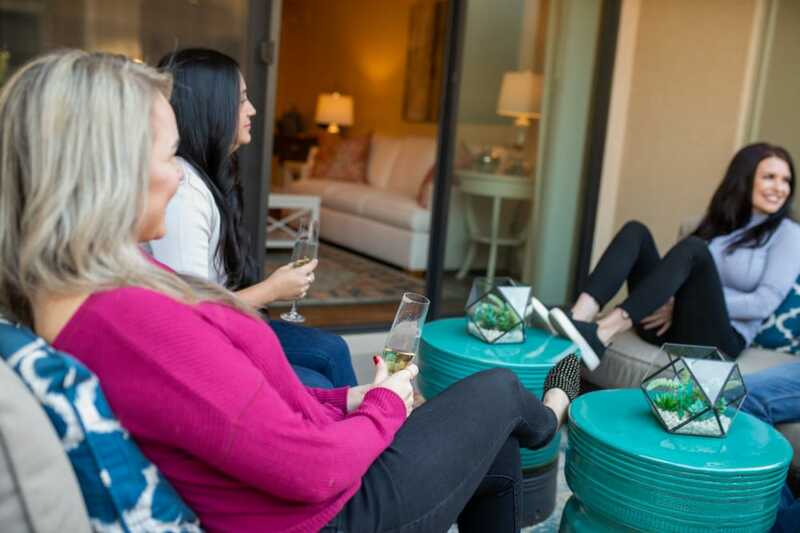 Invite loved ones over for a night full of laughter and fun or opt for a quiet night in to enjoy your favorite movie and a glass of wine. Just outside your front door is an array of community amenities designed keep you comfortable and entertained, day in and day out. Come see how San Cervantes can enhance your suburban lifestyle. 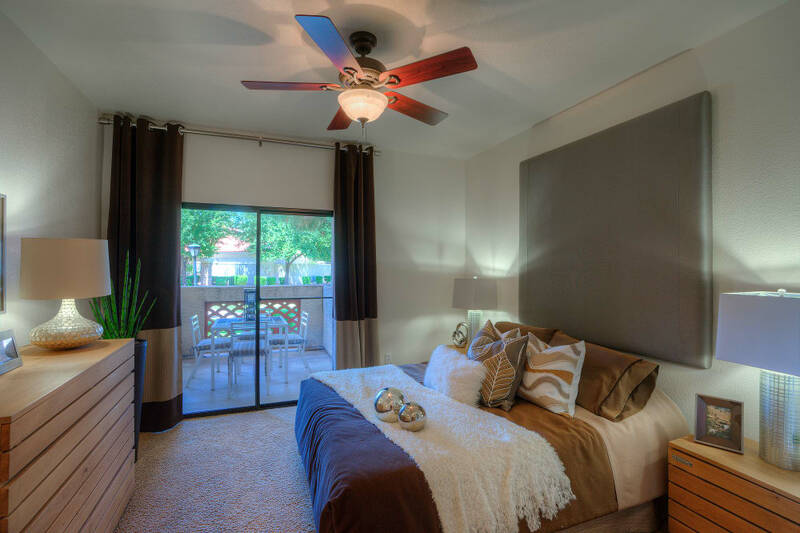 When it comes to comfortable living, no one does it better than San Cervantes. 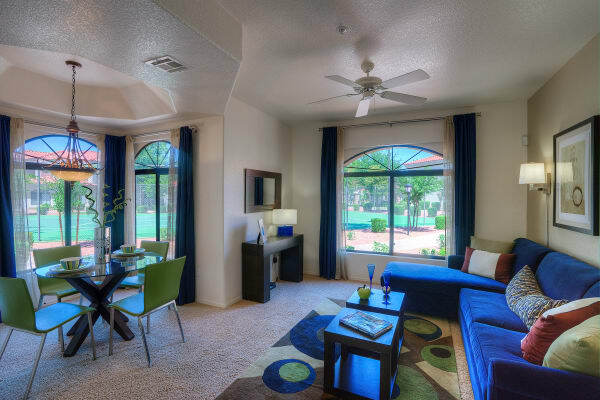 Our 1, 2 & 3 bedroom apartments are full of convenient features like air conditioning and walk-in closets. Here, we make living the good life easier than ever. 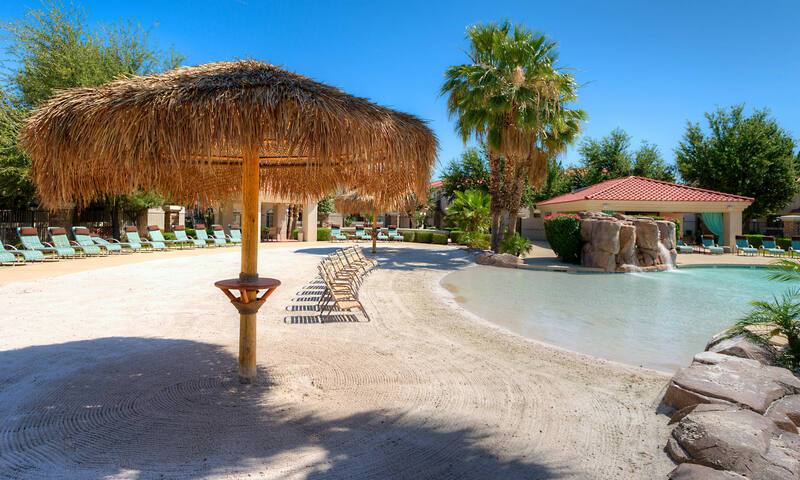 At San Cervantes, we make it easy to love where you live. 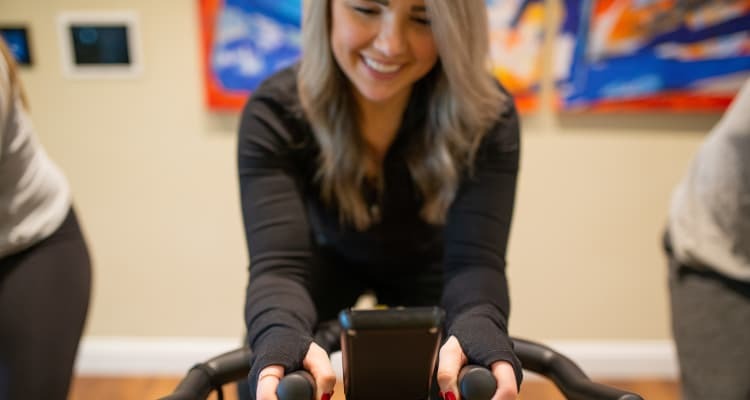 Intricate interiors are complemented by a variety of community amenities like a tennis court and a swimming pool to help you live life on your terms. Whatever your interests, there are plenty of extras to help you make the most of your days. 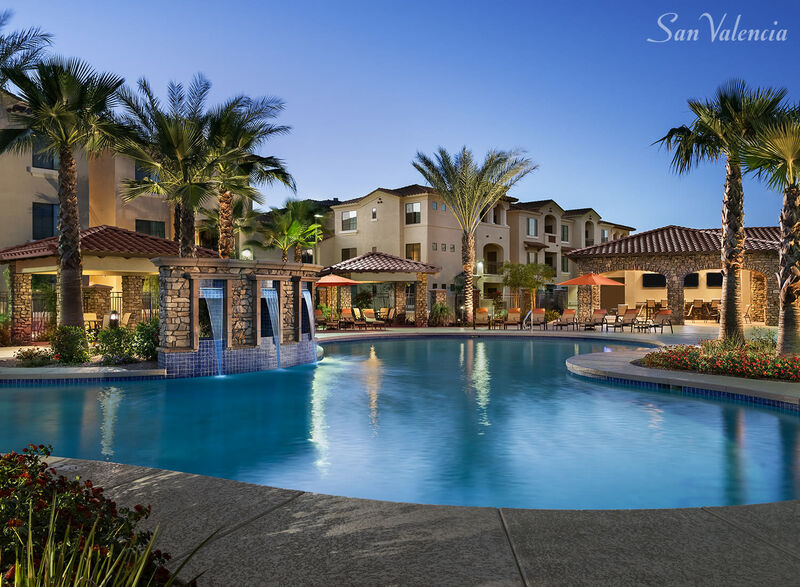 Visit our amenities page to see all the benefits that come with living at San Cervantes. 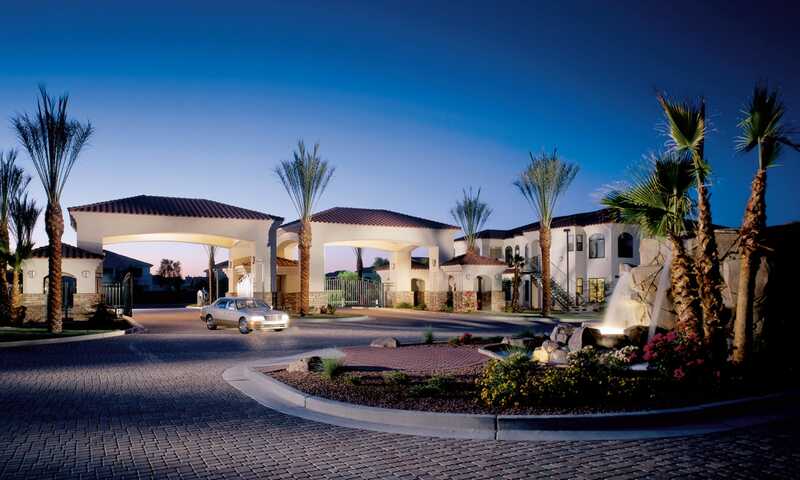 You’ll instantly fall in love with Chandler, AZ, the moment you arrive. 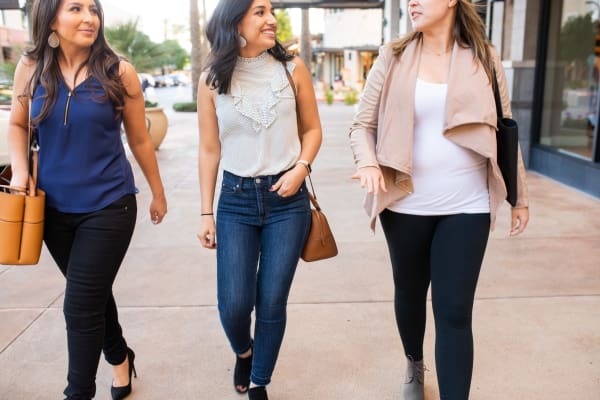 Flavorful local restaurants, career-boosting employers, and endless opportunities for recreation are all at your fingertips when you make San Cervantes your new home.